You know what happens when Ghana and Nigeria join forces on the same track? Here’s a new one from BBnZ’s Producer/rapper/singer E.L. and one of Nigeria’s biggest star in the music scene, Ice Prince. Crazy Love is the title of this track. 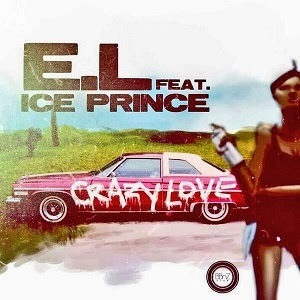 Download and listen to E.L. sing about his Crazy Love story. Enjoy!